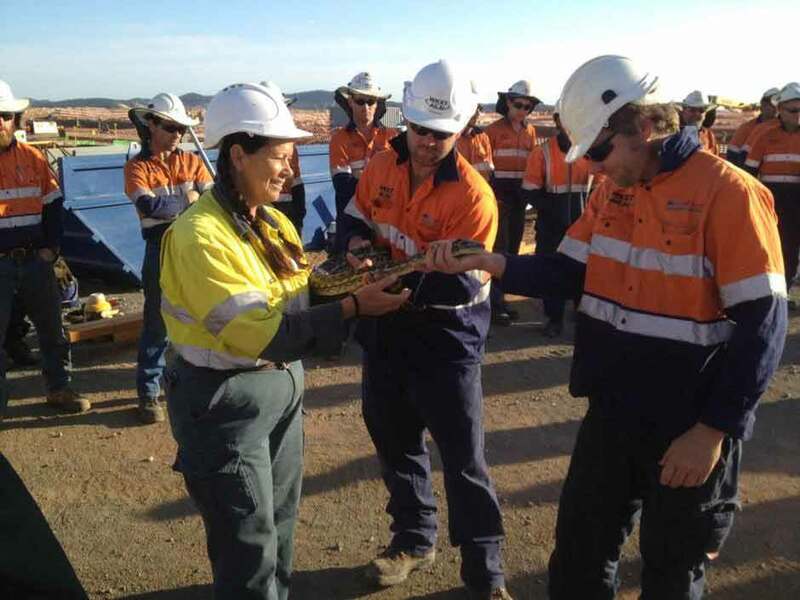 We offer a wide range of wildlife management and environmental consulting services to residential, commercial, mining, infrastructure and resource recovery sectors. We operate extensively across Queensland, Northern Territory and NSW regions. Our multi industry experience has ensured we have an extensive understanding of the diverse needs and requirements of our clients and their respective industries. 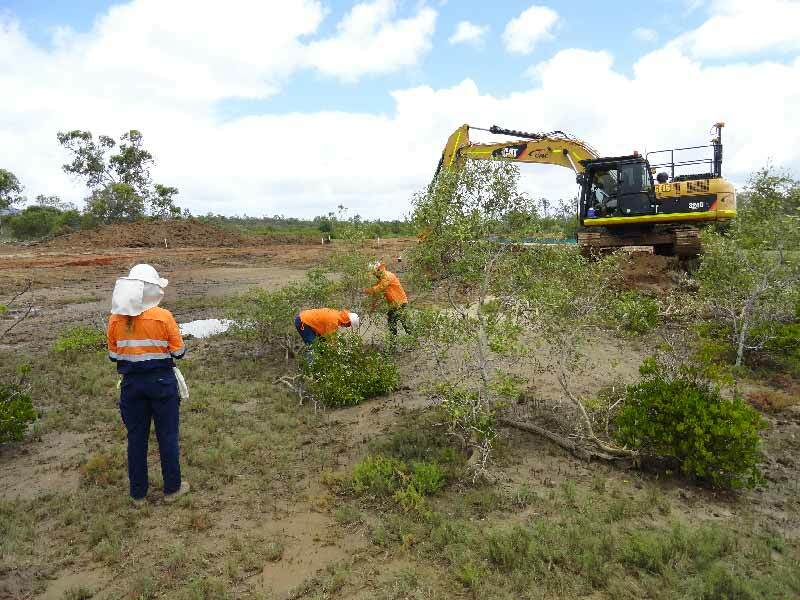 Our experienced team can provide a whole-of-project environmental package from fauna management (spotter catcher) to Construction and Environmental Management Plans (CEMP) and on-ground site compliance. We also provide a comprehensive range of aquatic services including marine survey vessel hire. VS Enviro provides personalised, specialist environmental services, both terrestrial and aquatic, to meet the specific needs of the client, which will keep you within budget. To find out more detailed information about the services we provide click on one of the services below. If the specific environmental service you require is not listed here please contact us directly to discuss your specific project needs. Qualified and licensed Wildlife Spotter-Catchers to manage on-site wildlife issues for any sized project. Safely capture and relocate fauna during any type of vegetation clearing activities. Aquatic fauna assessments for marine/estuarine and freshwater environments. Marine Fauna Observer (MFO) training packages. 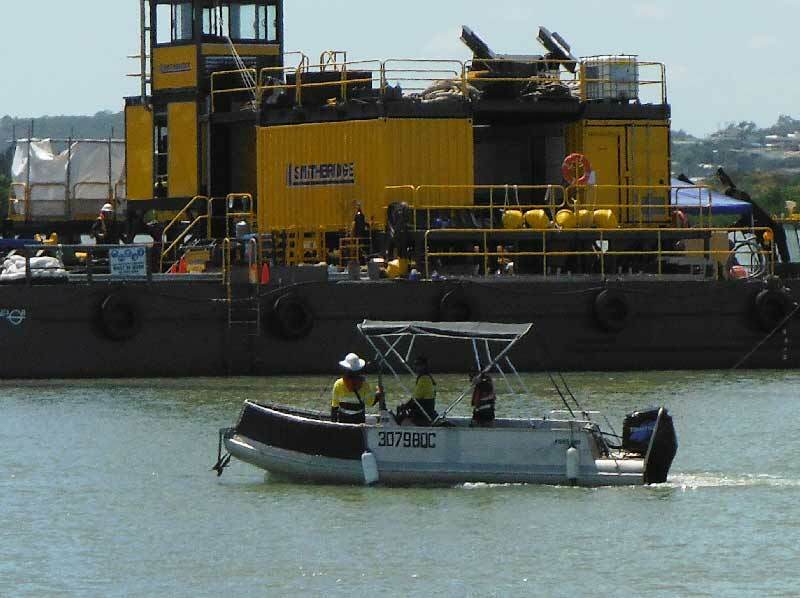 Marine Survey Vessel Hire. We work alongside you to ensure that you achieve your goals on time and on budget. Reduce your risk by meeting your legislative requirements. 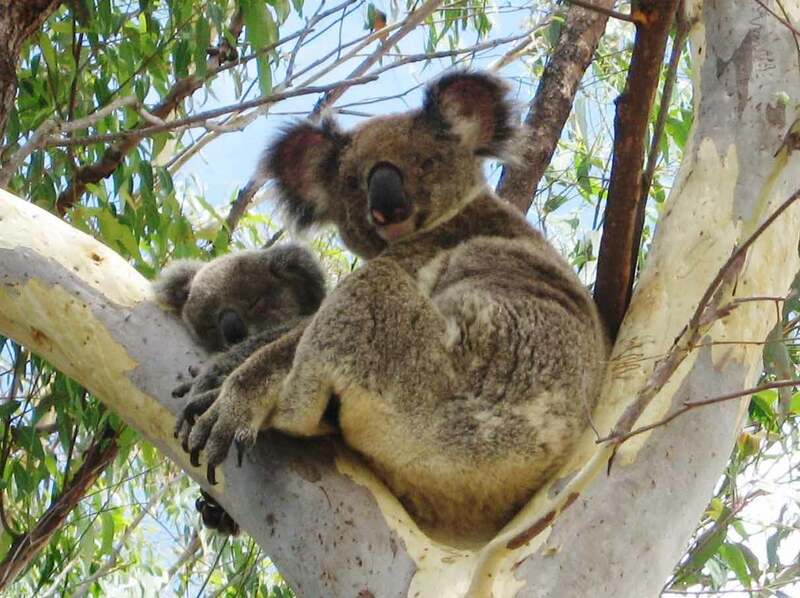 Any clearing or disturbance of native Koala habitat in South East Queensland requires supervision of a specialist Koala Spotter. 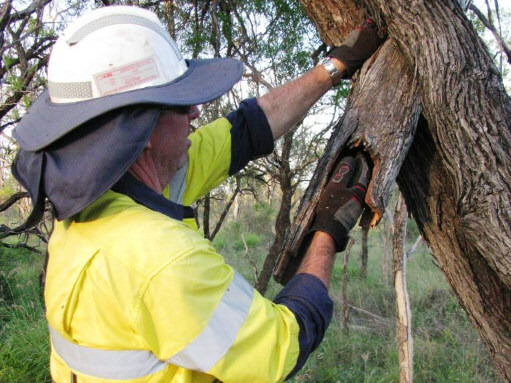 We work hard to ensure any clearing of native Koala habitat trees is done without harming or injuring resident Koalas. We provide Flora and fauna habitats assessments across all terrestrial and aquatic fields. 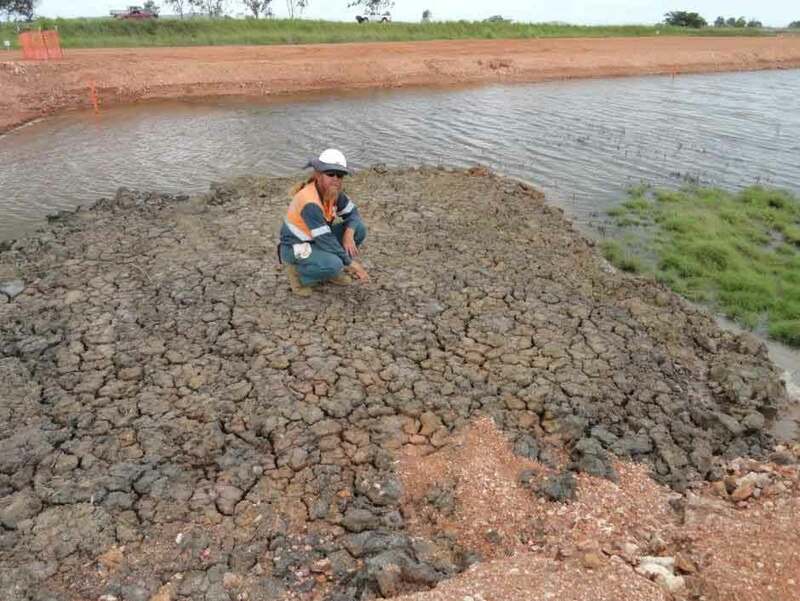 We conduct efficient and cost effective ecological habitat assessments of your project’s environment. We can provide onsite toolbox presentations to project teams. We are qualified in fauna awareness training and snake handling.